Complex rules restricting tax relief on pension contributions could result in an unexpected tax bill – and thousands of Brits could be caught out. Under new rules which came into effect in the 2016/17 tax year, people with an income above £150,000 have a smaller tax-free allowance for pension contributions – meaning the more you earn, the smaller your tax-free allowance will be. But given the broad definition of income, it can be difficult to predict exactly what your total adjusted income will be before the end of a tax year, according to Hargreaves Lansdown. This means that those who have inadvertently overpaid into their pensions could face a surprise tax bill of up to £13,500. Which? explains how the tapered pension annual allowance works and how to avoid falling foul of the new rules. Submit your tax return online with Which? What is the tapered pension annual allowance? The pension annual allowance is the amount you can save into your pension fund every year without incurring tax. The annual pensions allowance for the 2017/18 tax year is £40,000. But this allowance tapers once your adjusted income for the tax year is more than £150,000 – meaning it reduces as your income increases. If your adjusted income falls between £150,000 and £210,000 , your annual allowance reduces by £1 for every £2 of income above £150,000. If your income goes above £210,000, your annual allowance falls to £10,000. This table shows your annual allowance for specific income levels. For more information about tax relief on pension contributions, check out our short video. If your only income is your salary and employer’s pension contributions, it’s likely to be fairly easy to keep your own pension contributions under the annual tax-free allowance. New data from the Office for National Statistics (ONS) revealed that around 131,000 UK employees earn over £150,000. But Hargreaves Lansdown estimates that as many as 364,000 savers could be over this threshold when other income sources are factored in. The income from some of these sources may be difficult to predict – for example, your dividends may be unexpectedly high if a company has a bumper year. This could push you over the £150,000 threshold and eat into your pension contributions allowance. In the worst case scenario, someone who expects to earn £150,000 but ends up with an adjusted income of £210,000 could inadvertently overstep the allowance by £30,000 per tax year. They would have to pay tax of 45% on this sum – resulting in a tax bill of £13,500. Find our more: How to protect your pensions lifetime allowance. I have overpaid – what can I do? If you think you’ve overpaid, there are a number of solutions. It may be possible to use carry forward to offset your tax. Carry forward is a process that allows you to make use of any unused annual allowance from the past three tax years. To benefit from the scheme, you must be a member of a UK registered pension scheme. Here’s an example of how carry forward could allow for a contribution of £60,000 without exceeding the annual allowance for 2017/18. If it is not possible to carry forward unused contributions, you might be able to get your pension provider to deduct tax from your pension instead. Alternatively you can pay the tax as part of your tax return. 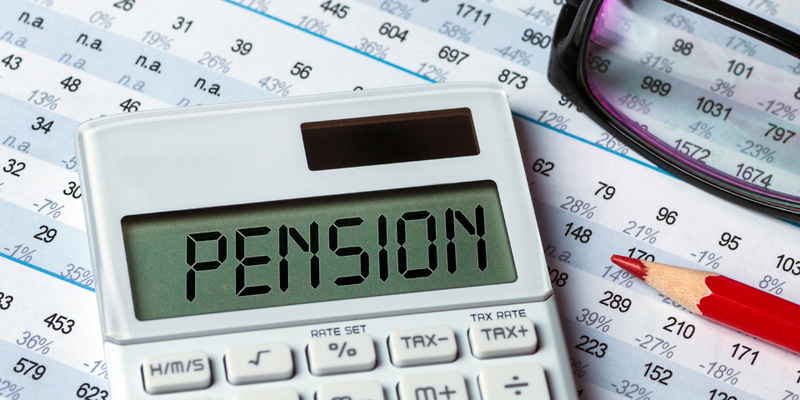 Find out more: what is a personal pension? When is the 2016/17 tax return deadline? The 2016/17 tax return deadline is January 31st 2018. Over 11 million tax returns are expected to be completed for the tax year with 18% estimated to be filed in January. 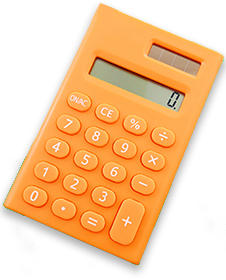 If you’re yet to submit your tax return, the Which tax calculator is here to help. The tool allows you to work out your tax bill, offers useful tips on where to save and simply submit your self assessment directly to HMRC when you’re done. What is the annual pensions allowance?